Balloons Over Bend was a Blast! We were actually a little concerned the weather was going to be a bummer but this past weekend turned out to be sweet! 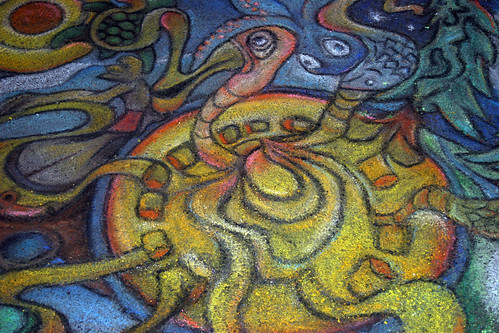 Great to see the “Night Glow” and check out some really cool chalk art. Seeing a “Sly and the Family Stone” cover band on Sunday at the Les Schwab Ampitheater was cool too! Both events were FREE to the public! Fun weekend in Bendo. 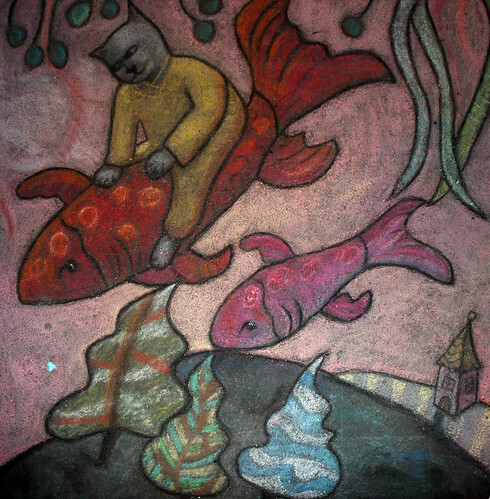 These pix are from the “Night Glow” and Chalk Art which was on the footbridge across the Deschutes River alongside The Old Mill District. 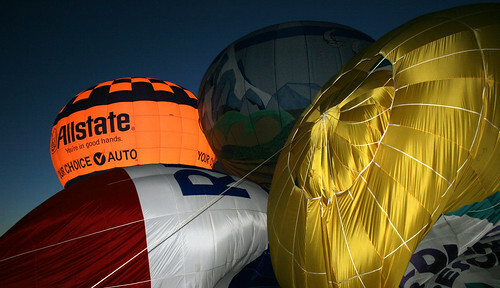 If you enjoy waking up early and heading out for a walk, think about cruising out to this years Balloons Over Bend balloon launch! I’ve never seen a launch before but I’m sure it’ll be cool. It does however involve waking up early on a Weekend…ugh. ;^) 6:30am at Jewell Elementary this Saturday. 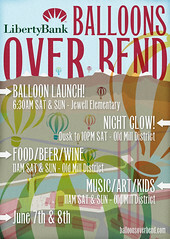 This is another Illustration project I worked on for Lay it Out Events, who also put on the other BOB (Bite of Bend).